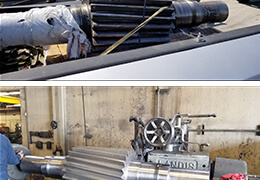 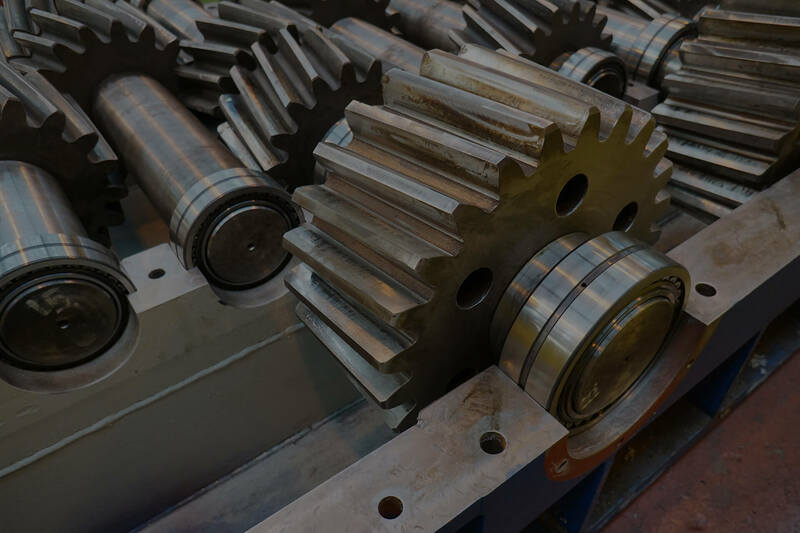 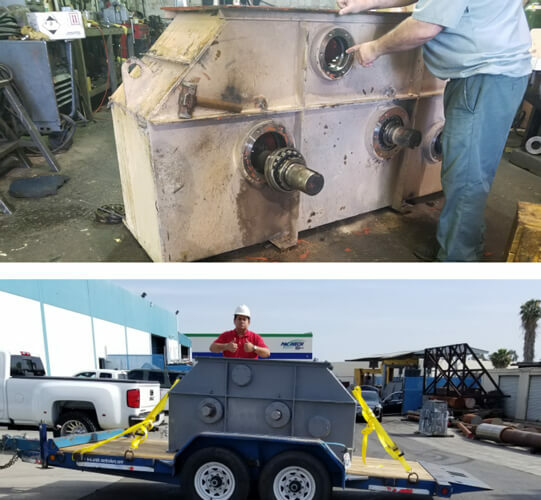 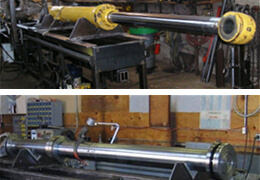 Emergency Gearbox Repair and Rebuild to the original Manufacturer's Specifications on all Foreign and Domestic Gearboxes, for industries such as: Chemical, Cooling Towers, Food & Beverage, Mining, Oil Refining, Pharmaceutical, Plastic and Rubber, Power Generation, Pulp and Paper, Renewable Fuels, and More! 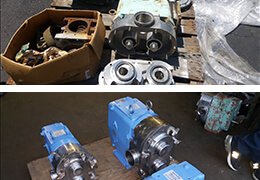 24 Emergency Rush Repair On Waukesha pumps Viking Pumps wrightFlow Pump Repair Leybold Pump Repair Nash Pump Repair Tonkaflo Pump Repair. 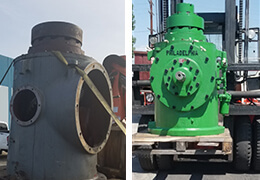 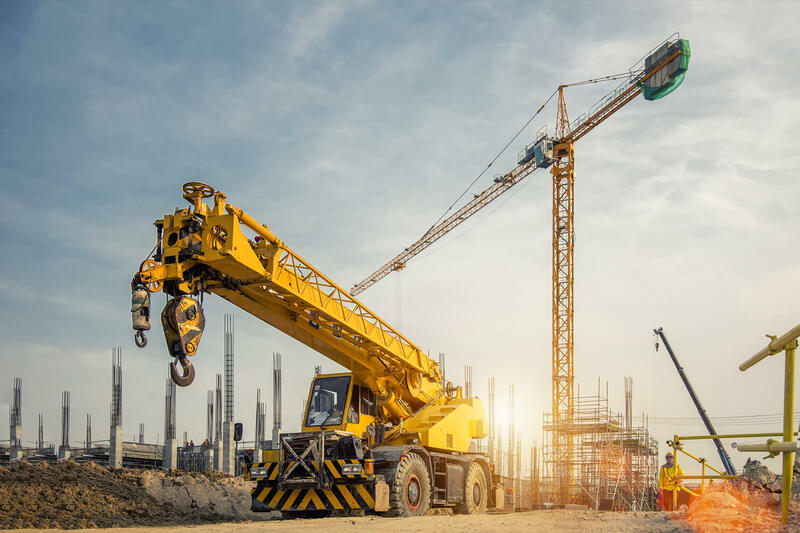 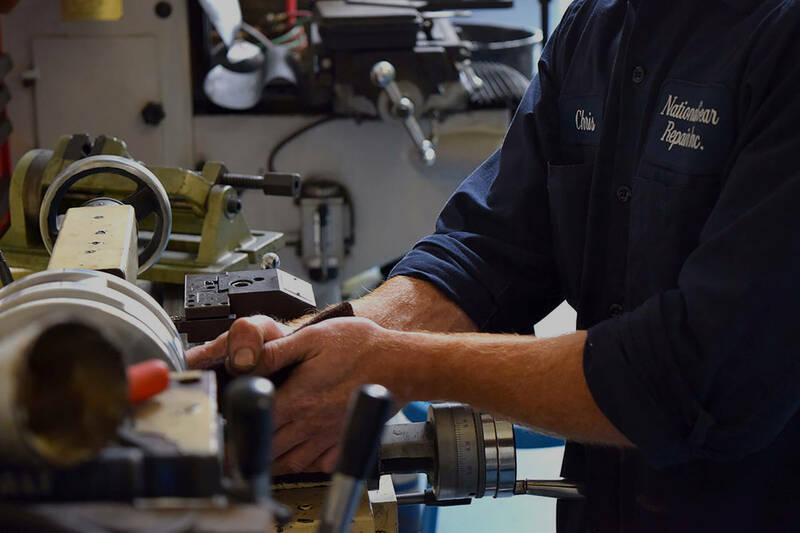 Emergency Hydraulic & Pneumatic Repair to the original Manufacture's Specifications, for industries such as: Chemical, Construction, High Tower Cranes, Marine Dredging, Mining, Oil Refining, Power Generation, Plastic and Rubber, Pulp and Paper, Renewable Fuels, and More!